A hacker is someone who has malicious intent to penetrate someone’s network or computer without their permission. This person would target vulnerabilities in a network or computer. 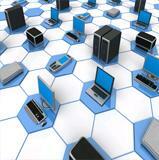 In order to stop these individuals you need to think like a malicious hacker. This is what certified ethical hackers do. They are individuals who have the same skills and knowledge of a normal hacker, the only difference is that they have written permission to do so. An ethical hacker would use the same knowledge and tools as a malicious hacker and would not be breaking any laws as long as they have permission. The CEH would determine a network’s vulnerabilities and institute preventive countermeasures to ensure a real hacker won’t attack. 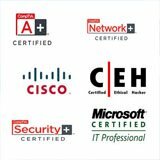 The Certified Ethical Hacker certification is well respected by many organizations because of the respect and unpredictability of computer hackers. 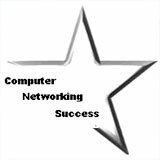 Individuals who are CEH certified usually pursue careers as network security specialist. Consider a career as a Penetration Tester. How can I earn the CEH certification? To earn this certification you have two choices. 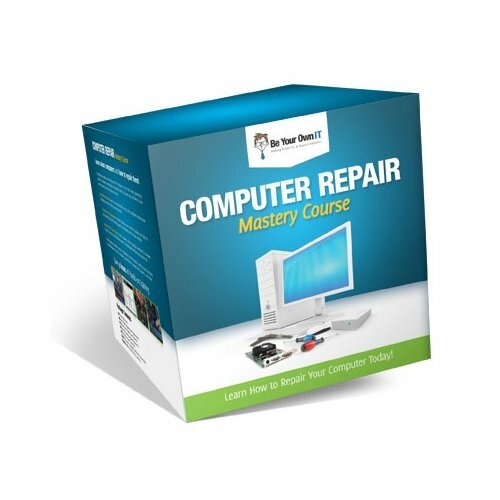 You can attend training at an ATC (Accredited Training Center) or by self-study. If you have attended training at any accredited training center, you are eligible to attempt the web based Prometric Prime exam. The exam cost is $500 US dollars. If you decide to go the self-study route then you must fill an application and show proof of 2 years of relevant work experience. If you don’t have two years of information security work experience, then you can send them a request with your education background and wait to be accepted. 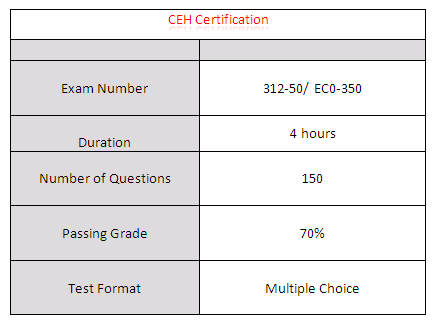 Here is the eligibility form you need to complete to attempt the CEH certification. 1.) Complete the application form and request your current or former employer to fill and sign verification section. 2.) Attach a copy of your Driver's License or any valid government approved Identification licenses like your passport. 4.) Remit a non-refundable eligibility application fee of $100 USD through the ECCouncil website. 5.) 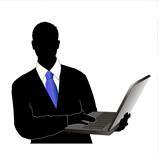 EC-Council will contact your current or former employer to verify the application. The eligibility process takes about 2 weeks. What exams do you need to take? You can take either the version 7 or version 8 of the CEH exam. Only students who go through training for CEH at any Accredited Training Center are eligible to take the web based Prometric Prime Exam (Exam 312-50). If you decide to go the self-study router then you can take the EC0-350 exam at an authorized Prometric testing center. 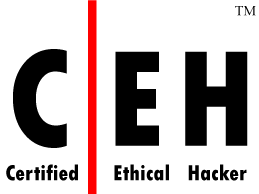 When you are pursuing the Certified Ethical Hacker certification just make sure you don’t do anything illegal or try to use your skills for malicious or curious reasons. The law will not care if you did something by mistake or if you are just learning. Try to be smart and practice on your own local network. You can schedule your exam 312-50 (the web based Prometric Prime exam) by contacting your Accredited Training Center where you took your course. If you are attempting exam EC0-350 you can schedule your exam with Prometric or at Pearson Vue. After you earn the CEH certification consider strengthening your resume with an Licensed Penetration Tester (LPT) certification.